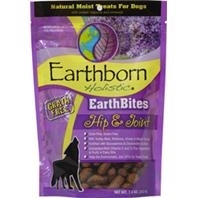 Earthbites are natural moist treats for dogs with added vitamins and minerals. 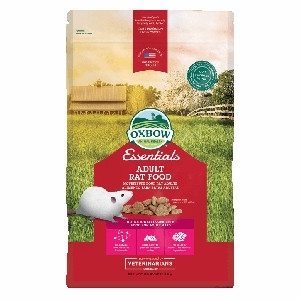 Each treat is gluten and grain free, has wholesome fruits and vegetables, antioxidant rich, and has a resealable package. Turkey is the primary protein source with added Glucosamine and Chondroitin Sulfate to promote healthy hips and joints. 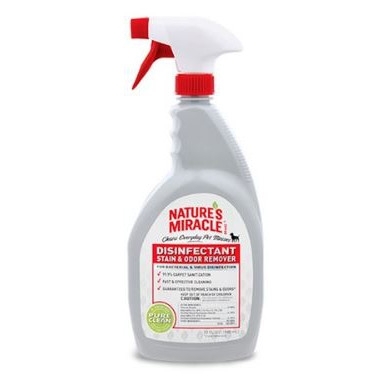 *This Specific Item is Currently Only Stocked at the Owego Store. 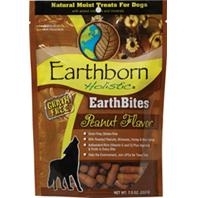 Earthbites are natural moist treats for dogs with added vitamins and minerals. Each treat is gluten and grain free, has wholesome fruits and vegetables, antioxidant rich, and has a resealable package. 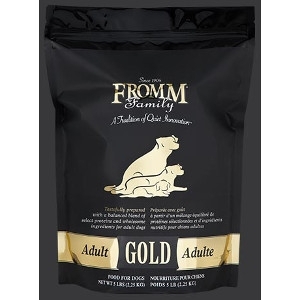 With a great peanut flavor, your dog will love this natural taste! Made without grain or gluten, Earthborn Holistic Oven-Baked Bison Meal Recipe biscuits are perfect as a grain-free alternative treat. High-quality bison meal protein and wholesome vegetables and fruits, such as peas, apples, blueberries, cranberries, carrots and spinach go into each and every treat. All that, along with a bit of mastery and know-how, adds up to a lot of love and happiness for your pet. *This Specifc Item is Currently Only Stocked at the Endicott Store. 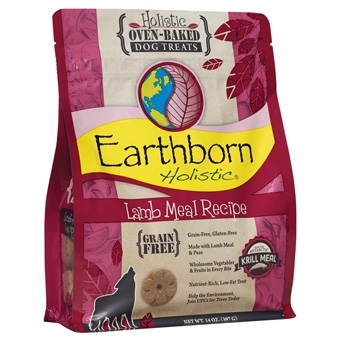 Made without grain or gluten, Earthborn Holistic Oven-Baked Lamb Meal Recipe biscuits are perfect as a grain-free alternative treat. 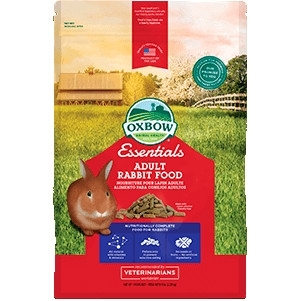 Lean lamb meal protein and wholesome vegetables and fruits, such as peas, apples, blueberries, cranberries, carrots and spinach go into each and every treat. All that, along with a bit of mastery and know-how, adds up to a lot of love and happiness for your pet. 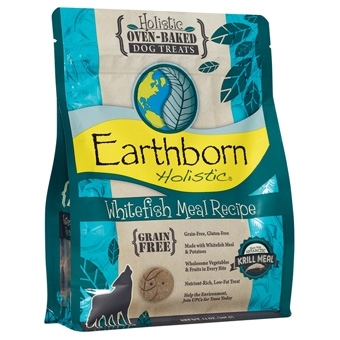 Made without grain or gluten, Earthborn Holistic Oven-Baked Whitefish Meal Recipe biscuits are perfect as a grain-free alternative treat. . 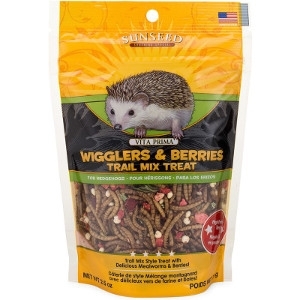 Premium whitefish meal protein and wholesome vegetables and fruits, such as potatoes, peas, apples, blueberries and cranberries go into each and every treat. All that, along with a bit of mastery and know-how, adds up to a lot of love and happiness for your pet. 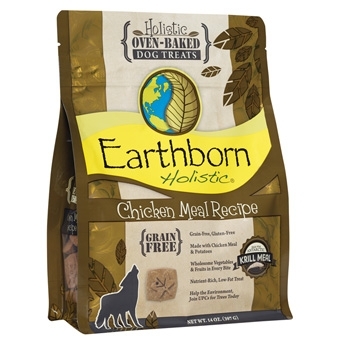 Made without grain or gluten, Earthborn Holistic Oven-Baked Chicken Meal Recipe biscuits are perfect as a grain-free alternative treat. Hearty chicken meal protein and wholesome vegetables and fruits, such as potatoes, peas, apples, blueberries and cranberries go into each and every treat. All that, along with a bit of mastery and know-how, adds up to a lot of love and happiness for your pet. *This Specific Treat is Currently Only Stocked at the Endicott Store. 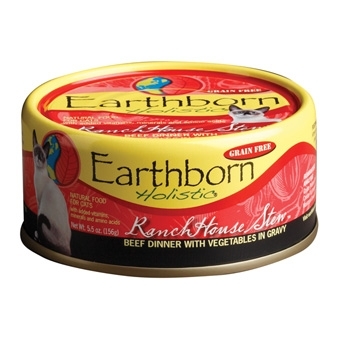 Earthborn Holistic RanchHouse Stew canned Beef Dinner with Vegetables in Gravy is an excellent source of high quality protein for cats and kittens. This grain-free dinner consists of sumptuous red meat beef combined with tuna. Wholesome vegetables like potatoes, pumpkin and carrots are an exceptional source of vitamins and minerals and beta-carotene which help your cats immune system. *This Specific Item is Currently Only Stocked at the Endicott Store. 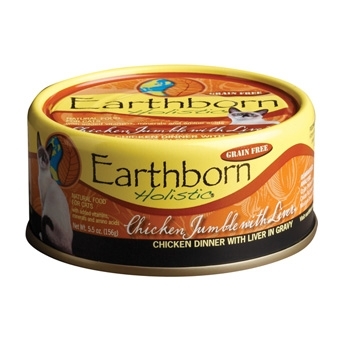 Earthborn Holistic Chicken Jumble with Liver canned Chicken Dinner with Liver in Gravy is an excellent source of high quality protein for cats and kittens. This grain-free dinner consists of both chicken and liver providing a delicious, highly digestible diet. 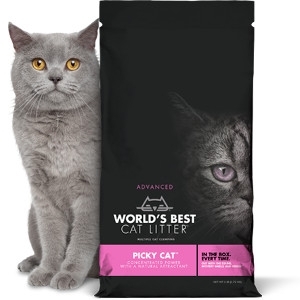 This dinner also includes potatoes as an exceptional source of vitamins, minerals and beta-carotene which help maintain your cats immune system. 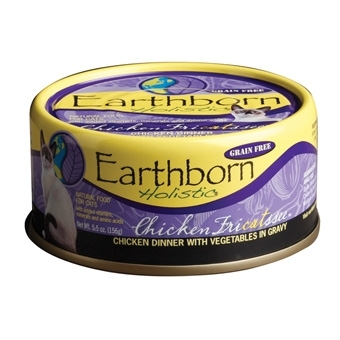 Earthborn Holistic Chicken Fricatssee canned Chicken Dinner with Vegetables in Gravy is an excellent source of high quality protein for cats and kittens. This grain-free dinner consists of chicken, lots and lots of it. Wholesome vegetables like potatoes, peas, pumpkin and carrots are an exceptional source of vitamins and minerals and beta-carotene which help your cats immune system. 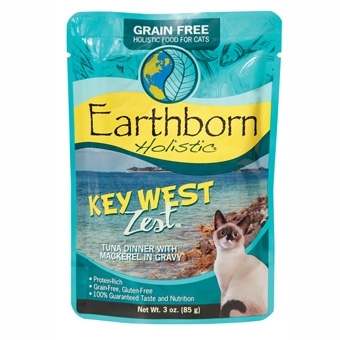 This Earthborn® Holistic Key West Zest™ Cat Food is protein rich, grain-free, and gluten free. It is a Tuna Dinner with Mackerel in Gravy your cat will love. 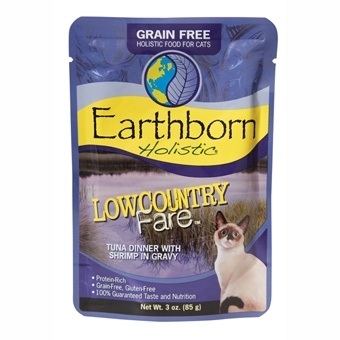 This Earthborn® Holistic Low Country Fare™ Cat Food is protein rich, grain-free, and gluten free. It is a Tuna Dinner with Shrimp in Gravy your cat will love. 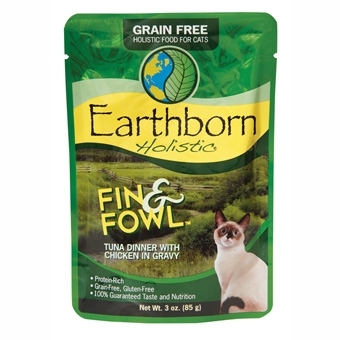 This Earthborn® Holistic Fin & Fowl™ Cat Food is protein rich, grain-free, and gluten free. It is a Tuna Dinner with Chicken in Gravy your cat will love. 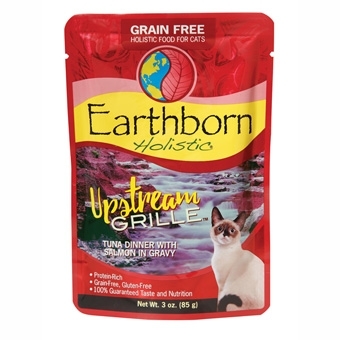 This Earthborn® Holistic Upstream Grille™ Cat Food is protein rich, grain-free, and gluten free. It is a Tuna Dinner with Salmon in Gravy your cat will love. 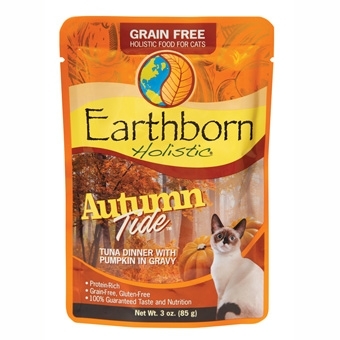 This Earthborn® Holistic Autumn Tide™ is a protein-rich, grain-free, gluten free cat food. This is a Tuna Dinner with Pumpkin in Gravy that cats love! 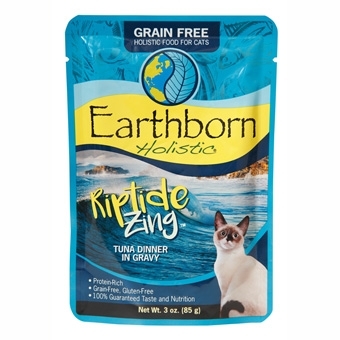 This Earthborn Riptide Zing™ Grain-Free Cat Food pouch is a protein rich, grain-free & gluten free cat food. It is a Tuna Dinner in Gravy.